It's May and we've got plenty to share with you! 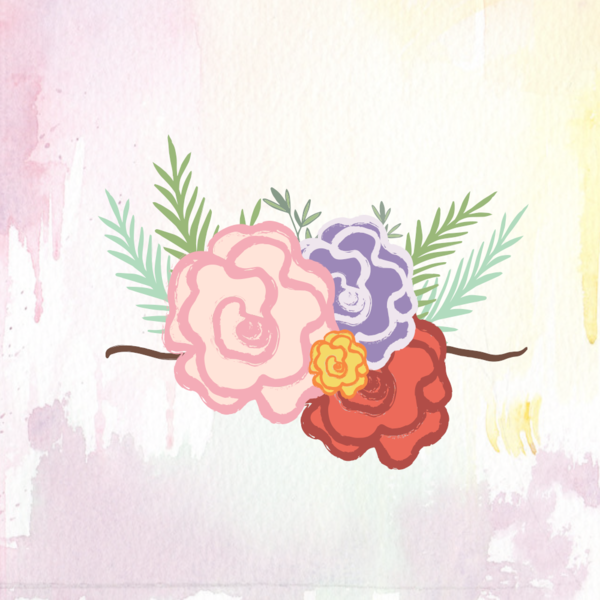 We are so excited about the Trunk Show that we redid the newsletter theme! Because of this event, we won't be having classes the first week of the month. Never fear! We have class favorites for the rest of May. We've also expanded our inventory with new items including geodes, magnetic bracelets and unique finds from a personal collection we purchased! We hope to see you in-store this month, but if you can't make it, be sure to visit us online on Facebook, Instagram, YouTube and our website. It’s finally happening! This one-day-only trunk show is making its way back to Touchstone! 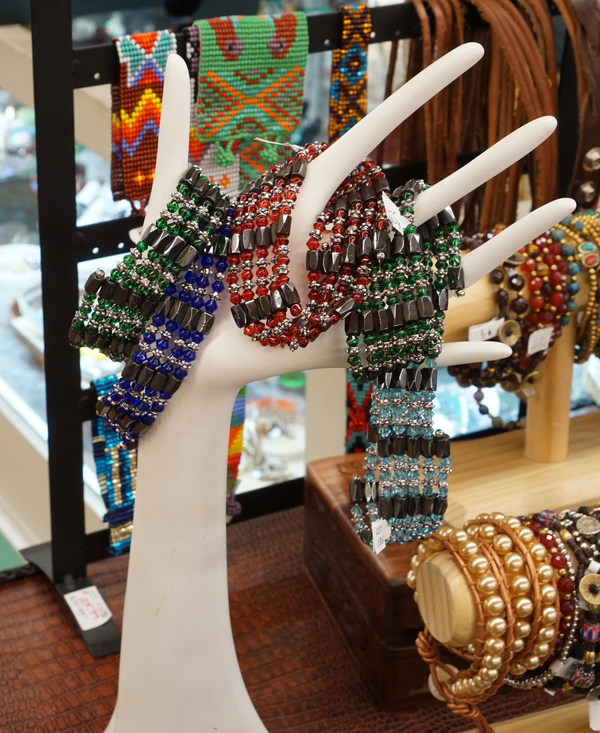 The show will feature deals on Chinese crystal, stone beads, pendants, miracle beads and new styles like two-hole beads! 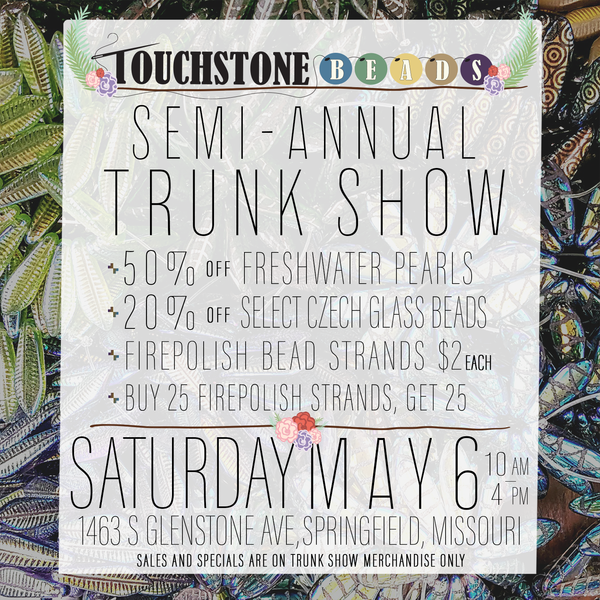 Plus, 50% off Freshwater Pearls, 20% off select Czech Glass and Buy 25, get 25 fire polish beads at $2 each! Join us Saturday, May 6 from 10 am to 4 pm! It's never a dull day at Touchstone! 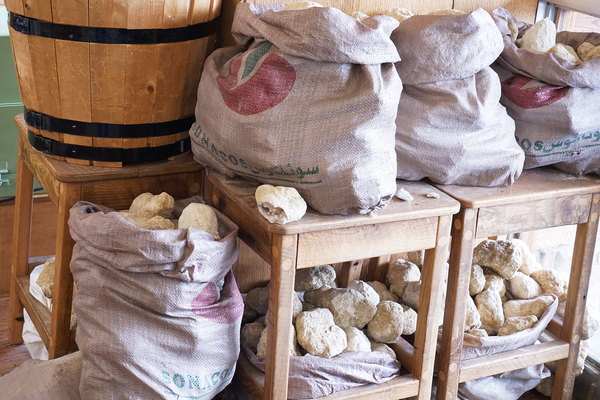 We got a gigantic shipment of geodes in a range of sizes. 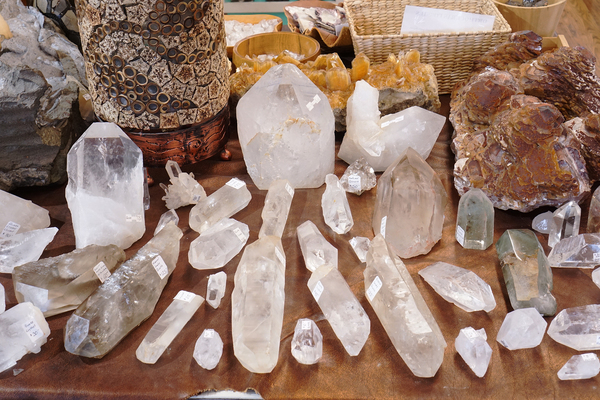 Shortly after purchasing that bevy of geodes, we bought out a personal collection featuring many gorgeous quartz specimens! The collection includes a lot of unique pieces that we're not sure what to do with and many polished stones available for sale. If that weren't enough, we finally restocked magnetic bracelets in four colors! 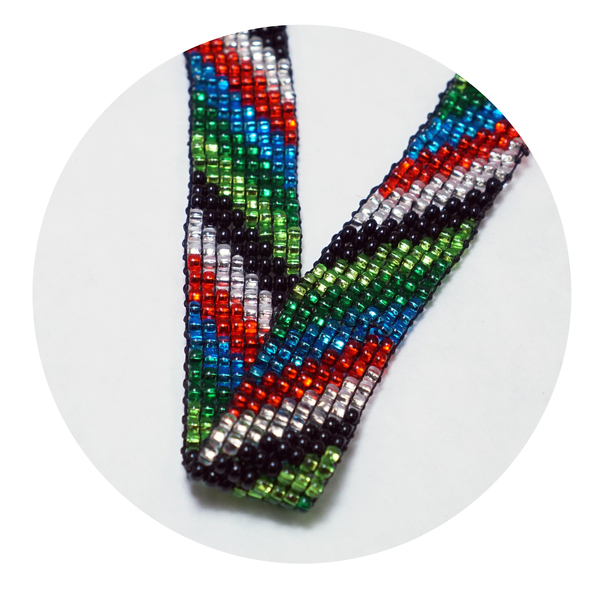 Plus, we're up to our ears in new seed beads. Stop by the showroom to browse our new additions! May 13 - 3:00 p.m.
May 20 - 3:00 p.m.
May 27 - 3:00 p.m.
May 13 - 10:00 a.m.
May 20 - 10:00 a.m. 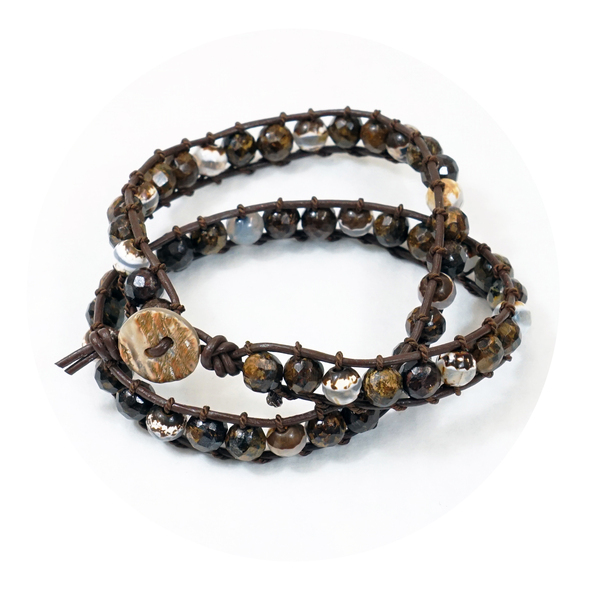 Learn to combine leather cord with round beads. Madeline will help you create a unique bracelet sure to impress your friends. A great class for beginners! A $10 fee is required for registration and will go toward purchase of supplies. Total estimated cost of supplies is $15-$20 depending on the materials chosen. Learn how to use a basic loom to create a bracelet. You will learn how to set up the loom for beading, how to bead on the loom and how to finish your piece. A $10 deposit is required for registration and will go toward purchase of supplies. Total estimated cost of supplies is $25-$35 depending on the materials chosen. Download the May class schedule! Thank you so much for joining us once again! We have so much to share and we hope you enjoyed it. We're still looking for customer submissions! If you have a finished piece you'd like us to share, don't hesitate to submit them. Next edition: June class schedule and more deals! 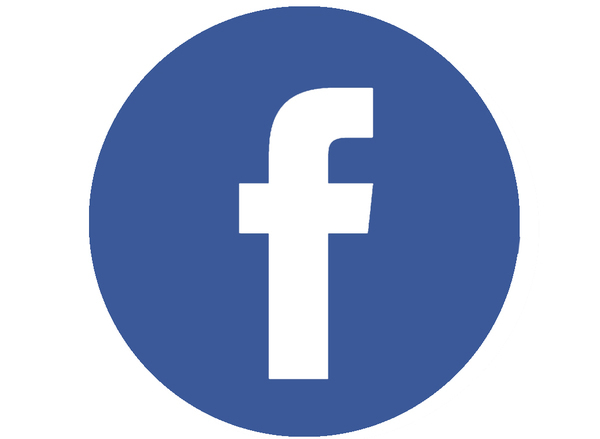 If you haven't already, please subscribe to our newsletter and follow us on social media. 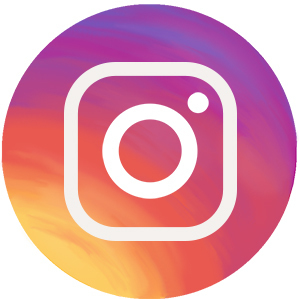 We've got all sorts of things cooking on Facebook and Instagram three times a week. Links are below.